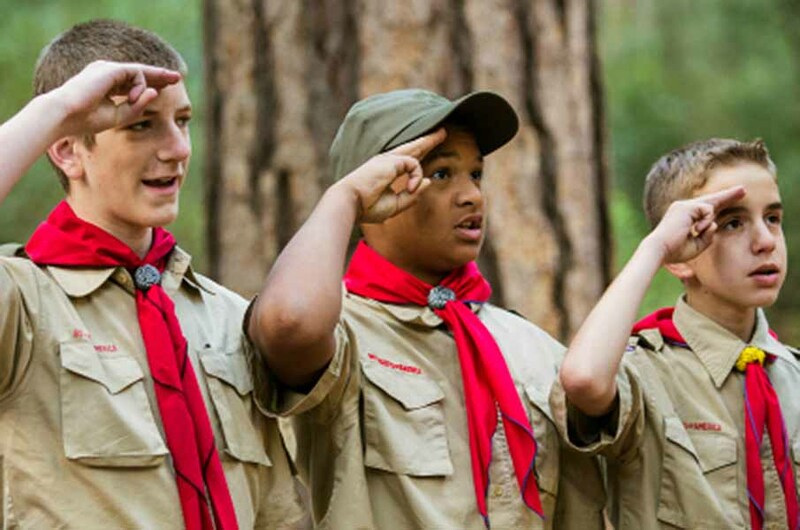 Are you a parent looking to sign up your youth for Scouting? If you’re not sure what unit you would like to join, go to BeAScout.org. Enter your zip code in order to find the unit you’d like to join. From there, you may request information or click ‘Apply Now’ to register. You will then be notified when your application has been approved. Are you a leader looking for training on how to implement the paperless application process? All members of the Unit Key-3 need to update their information. You can do this by clicking below. You have asked for it for years, and now it is here! Beginning immediately, the traditional paper registration is being supplanted by an easy-to-use, paperless online registration process – for both youth and adults. and is more efficient for all involved. 2. I’m a COR and don’t see some positions in the drop-down list to assign to a leader. Why? Unit Key 3 positions (COR, Committee Chair, and Unit Leader) can only be held by one person at a time. If these positions are not showing in the drop-down list, register the new leader as a Committee Member then notify your District Staff that that position needs to be changed. Another option is to contact your District Staff ahead of time so they can remove the Key 3 position from the person no longer serving. This option may take 24-48 hours after the District Staff removes the old Key 3 Member before the COR will be able to select that position in the drop-down list. The COR will then be able to approve the online application of the new Key 3 member. 3. What about Youth Protection Training? Do we need to notify the Scout office when a leader has taken it? Does it need to be taken before they register? The online registration and the Youth Protection Training are all done through the same system, so it should all sync together. If they haven’t taken it before the time of registration, Boy Scouts of America will send them reminder emails until they do. 4. Can boys be transferred through the online registration system? Not at this time. 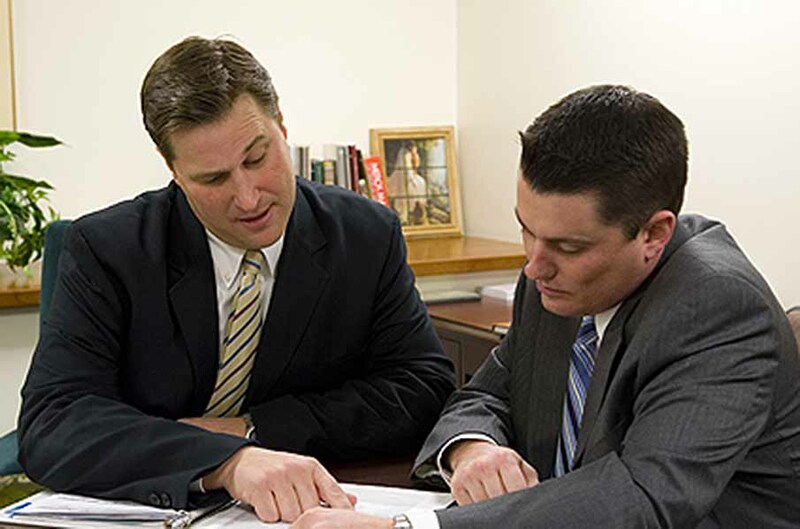 A list will need to be sent to the District Staff with approval from any member of the Bishopric. 5. I’m a registered leader but not part of the Unit Key 3. Can I have access to the Invitation and Application Managers? You must be assigned as the Unit Membership Chair in each unit to have access to the Invitation Manager. It will also give you read-only access to the Application Manager to make sure applications are being approved. Any member of the Unit Key 3 – COR, Committee Chair and Unit Leader – can make that assignment by using the Organization Security Manager tool. 6. Will the Unit Key 3 be notified through email when a new leader or boy submits an online application? National BSA has told us that they will, but leaders have reported that they’re not. Our recommendation is to check the Application Manager once or twice a week to see if any actions need to be taken. 7. I’m a unit. 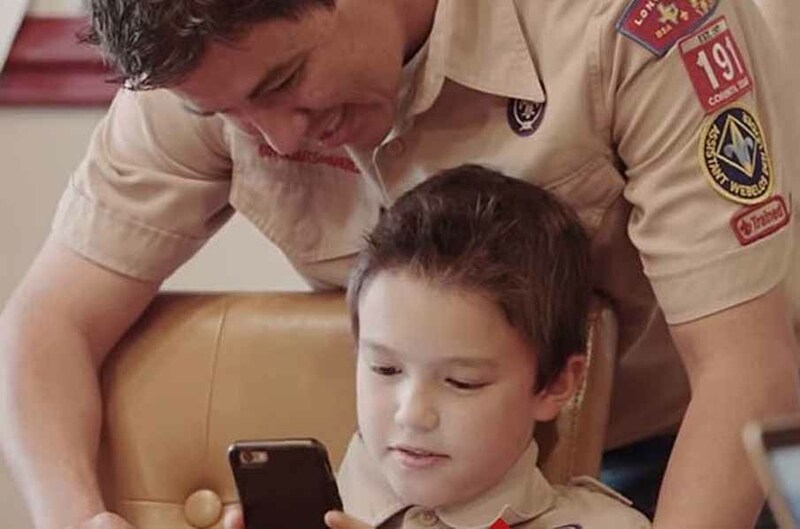 How do I allow parents and adults to join Scouting through BeAScout.org? 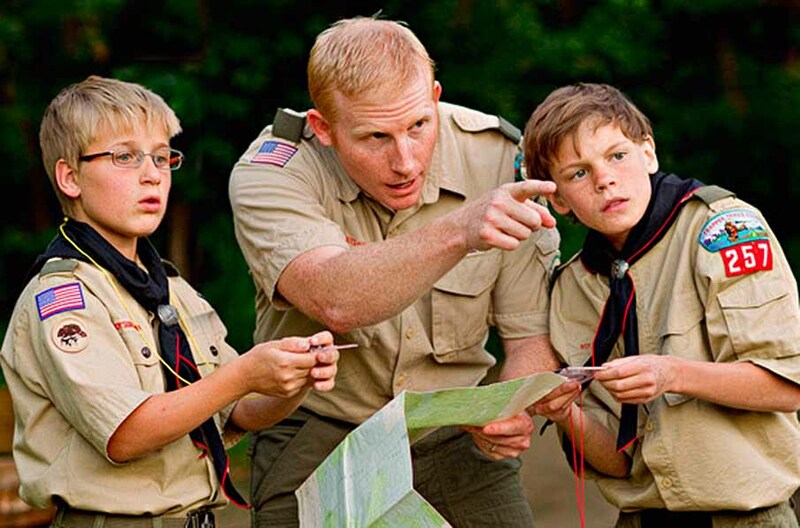 Click here for instructions on how to allow parents and adults to join Scouting through BeAScout.org.